Timber flooring offers a classic, timeless look that improves the dynamic of any modern or vintage living space. While timber is low-maintenance, you need to have it professionally treated every once in a while to protect it from the harsh elements. 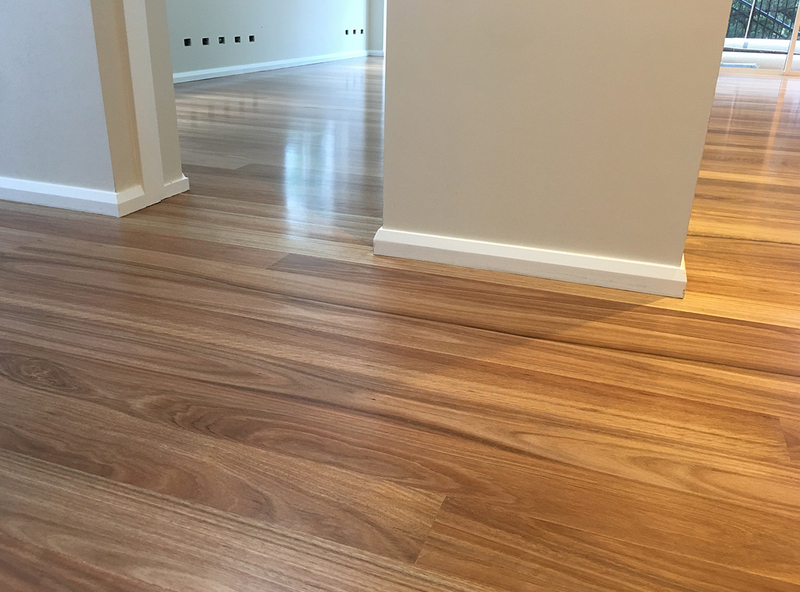 Country Colonial Floors specialise in all forms of timber sanding, polishing, staining and installation. We’re conveniently located in St George and provide fast, reliable service for residential and commercial clients. Call us today for a competitive quote on (02) 9540 9999 and see the difference for yourself! Country Colonial Floors brings back the ‘wow’ factor to your property. You’re guided every step of the way from timber care specialists who take the time to understand your needs. Whether you need to remove a few scratches, replace the timber floorboards, or give the floor a thorough sanding – we are fully-equipped to meet your needs in St George. Country Colonial Floors treats all kind of hard, medium and soft timber species including Alphine Ash, Blackbutt, Ironbark, Sydney Blue Gum and more. Your timber is given the exact treatment it needs to last a lifetime and look fantastic in your living space. Change the dynamic of your living space with a professional stain or lime. You can choose from a range of oil and water-based colours to match the style of your living space. Each solution is specially chosen to enhance the natural wood grain and protect the surface from warping due to harsh sunlight. Therefore, greatly increasing its value and lifespan. For a lighter appearance, you can have the timber professionally lime-washed for a softer, gentle look. Whether you’re replacing an existing timber surface or building from scratch, our team can step in at any time. We can remove the existing carpet, vinyl or tiles and install new timber onto the subfloor. Our fully licensed and insured builders follow safe work practices and comply with relevant Australian Standards for timber installation. You can relax knowing your home is in the hands of professionals who treat your property with respect. Each project comes with a workmanship guarantee for peace of mind. Call (02) 9540 9999 or get in touch to get a competitive quote from us. Country Colonial Floors is available Monday to Friday (9am – 5pm) for floor sanding, restoration, and installation appointments in St George.